Free Giveaway : Free stuff ! Cleaned out garage! (Anaheim) - GiftsDetective.com | Home of Gifts ideas & inspiration for women, men & children. Find the Perfect Gift. 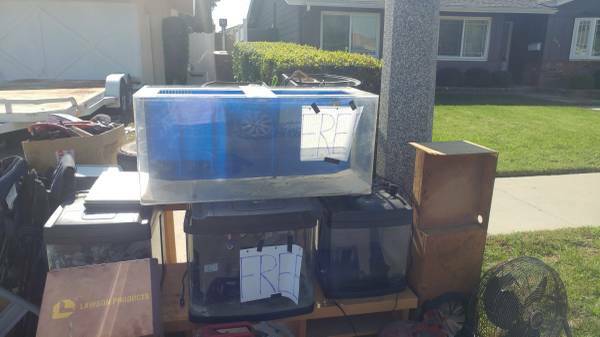 Everything pictured at the curb is free. First come, no holds.